We are sad to see you go! Please allow up to 48 hours for your request to be processed. If this was a mistake please simply contact us. 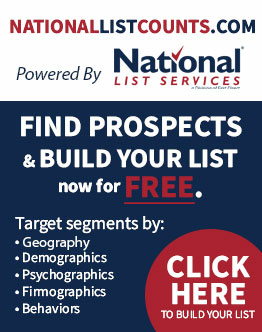 National List Services helps you get the actionable insight you need to drive tomorrows marketing. Get started today and let us know how we can help you. Join our mailing list for updates, and for pure awesomness.